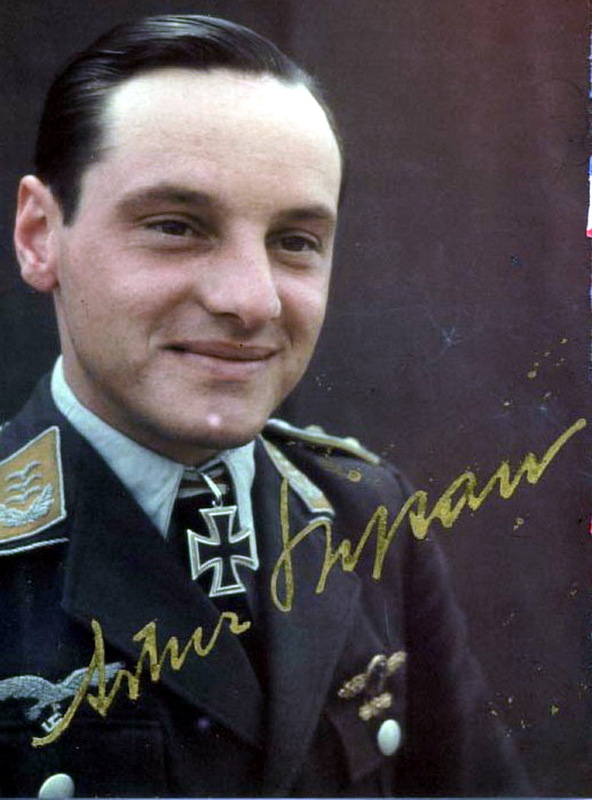 Artur Pipan (5 December 1919 – 1 August 2009) was a highly decorated Hauptmann from Austria in the Luftwaffe during World War II and a recipient of the Ritterkreuz des Eisernen Kreuzes (Knight's Cross of the Iron Cross), which he received in 6 April 1944 as Oberleutnant and Staffelkapitän of 5.Staffel / II.Gruppe / Schlachtgeschwader 1 (SG 1). Pipan joined 5.Staffel / Sturzkampfgeschwader 1 (StG 1) in October 1940 and flew his first mission in February 1941 from Comiso, Sicily, against Malta. He subsequently flew missions in Africa, Greece, Crete and Russia. He became Staffelkapitän of 5./StG 1 in April 1943, which was then renamed 5/SG 1. 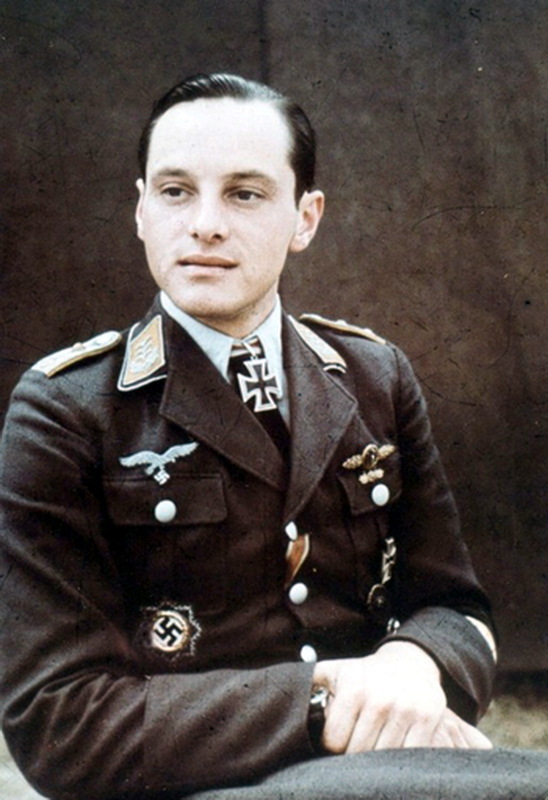 He was promoted to Hauptmann in May 1944 and made Geschwaderadjutant of SG1. In March 1945 he was made acting commander of I./SG1 as the Russian advance forced the German units to retreat, moving from Warsaw, Poznan, Danzig, Pommerania and Berlin until the unit surrendered at Schleswig Holstein on 8 May 1945. He flew a total of 758 missions and destroyed 10 railway engines, 9 bridges, one gun boat and many tanks. Pipan joined the Austrian Bundesheer in 1956 and retired in 1982 as a Brigadier. BTW, surviving German pilots have high numbers of missions and kills.This is not only due to luck and/or talent.They were 'in' for the duration of the war. US and RAF pilots did a tour of duty and then went on as instructors or other jobs. 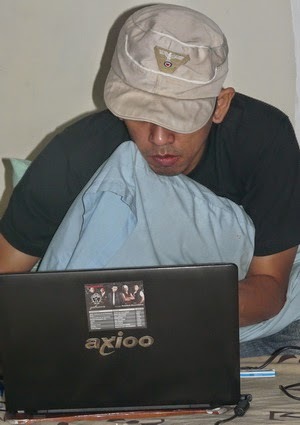 Some of their counterparts from Luftwaffe did the same, but most just "fight till you die/win".